Let's admit it – summers are real bad in India. Isn't the heat unbearable for us? Now imagine how terrible your pet dog feels during the summer months! The summer season is when your furry friend is at the risk of flea problems and heat strokes. If you have a canine companion, it's your duty to look after your dog's health during those crucial months of the year. With the encroaching summer season, let us tell you beforehand about the things you can do to protect your dog during summers. - Never leave your dog trapped in a car. 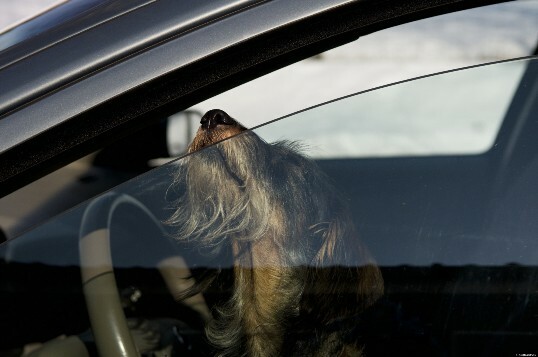 Temperatures rise rapidly in a closed car and your dog can be seriously ill by the time you return. - Schedule those walks either early mornings or late evenings. Save yourself and your pet from the harmful summer heat by staying indoors during the daytime. - When you are out with your doggy during the daytime, make sure that he has enough access to shade. His paws can get burnt by continuously walking on hot surfaces. - Consult your veterinarian for ways to keep your pet free from external parasites. Dogs are susceptible to flea and tick attacks during the summer months. Take help of the products that are available in the market and check your dog's coat frequently for any signs of parasites. 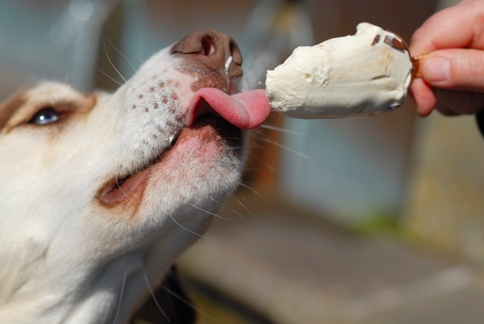 - An exciting way to keep your dog some respite from the heat is to freeze some tasty treats for him. It will keep him cool and happy. - Try placing a fan that blows directly on your pet, instead of switching on the air-conditioner for him. - A trim works for many long-haired dogs. Do consult your veterinarian to know the correct length and method of trimming your dog's hair. Some symptoms of your dog's heat distress are vomiting, drooling, fatigue, diarrhea and breathing problems. Take him for an urgent visit to your vet because it is potential danger for your dog. 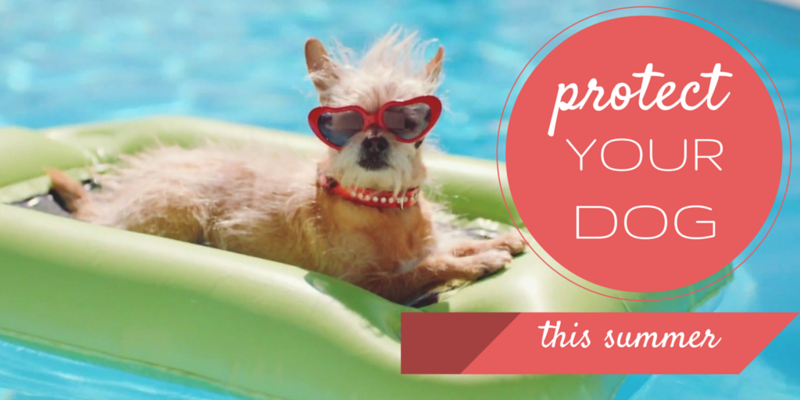 Stay alert to the needs of your furry friend and protect your dog during summers.